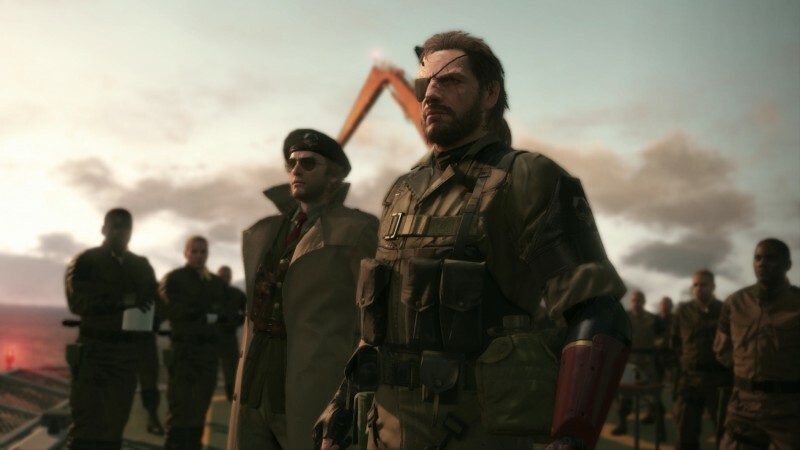 Two games for December’s Humble Monthly Bundle have been announced: Cities: Skylines and Metal Gear Solid V: The Definitive Experience. Metal Gear Solid V: The Definitive Experience includes the full game, all DLC, and Ground Zeroes. Humble Monthly’s edition of Cities: Skylines will also include its expansion After Dark. December’s offerings are available if you subscribe by December 7. If you’re interested in joining the service, click here.